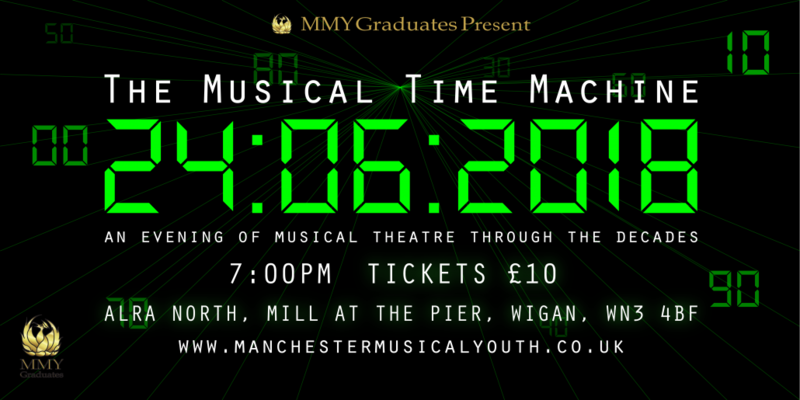 We are thrilled to announce our ‘Graduates’ will follow up their sensational production of RENT with a concert ‘The Musical Time Machine’. This journey through Musical Theatre history is sure to be an incredible show with many theatre favourites from the West End and Broadway. 18+ and want to be part of the MMY Family? 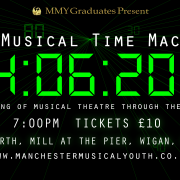 Manchester Musical Youth (MMY) is a new theatre company for young performers brought to you by an established, experienced and successful artistic team, with a track record of creating the very best in youth theatre productions. Twitter cannot show tweets right now. Please try again.